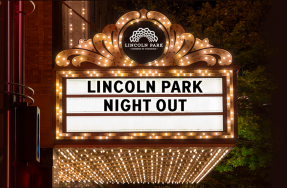 We are excited to announce Lincoln Park Night Out – a new monthly series showcasing theaters in the Lincoln Park neighborhood to celebrate the 2019 Year of Chicago Theatre. 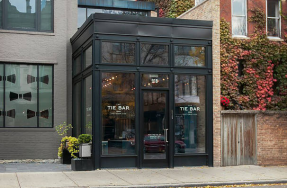 The Lincoln Park Chamber of Commerce (LPCC) is proud to be part of the 2019 Year of Chicago Theatre, presented by the City of Chicago and the League of Chicago Theatres. Home to a community of creators, risk-takers, and big hearts, Chicago theatre is a hotbed for exciting new work and hundreds of world premieres every year. 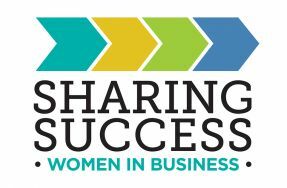 Stay tuned for upcoming promotions! We look forward to seeing you at the theatre.